Become operates under the belief that every child should be able to access formal good quality education. 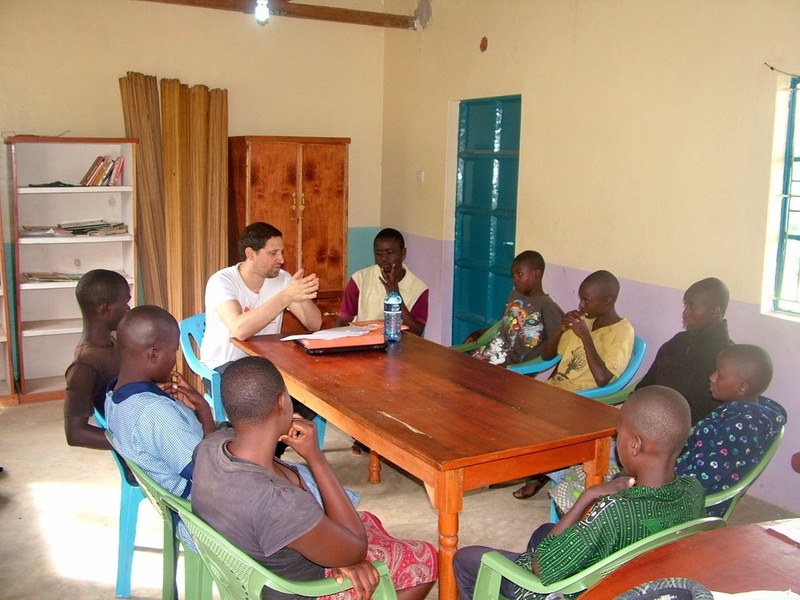 Knowledge and schooling endow individuals with tools to build a better future for themselves and their communities. Unfortunately, there are an estimated 101 million children worldwide currently not enrolled in school (UNICEF, 2011). To tackle this problem, Become helps improve access and quality of formal education by providing assistance to existing schools. In addition, in 2011, Become kick-started the From Streets to Scholars Scholarships Program, which provides secondary education scholarships to children who face challenges preventing them to access these opportunities. 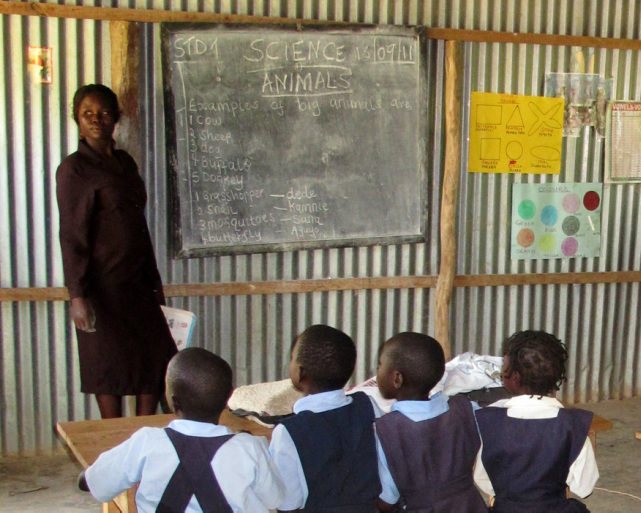 For more in-depth information about education challenges of the Nyanza province where Become works, visit our FS2S in Kenya section! To find our more about the From Streets to Scholars Scholarships Program, visit this section here.